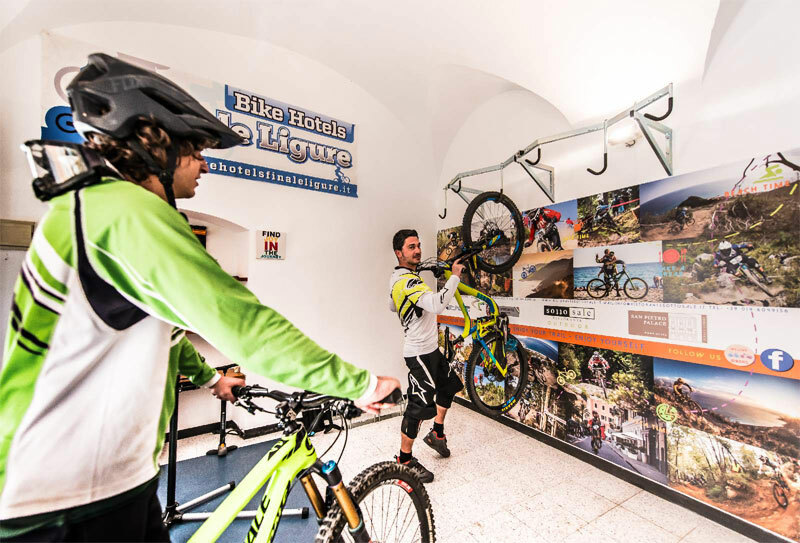 You are passionate explorers all mountain, wild downhillers, sustainable e-bikers or reckless freeriders? 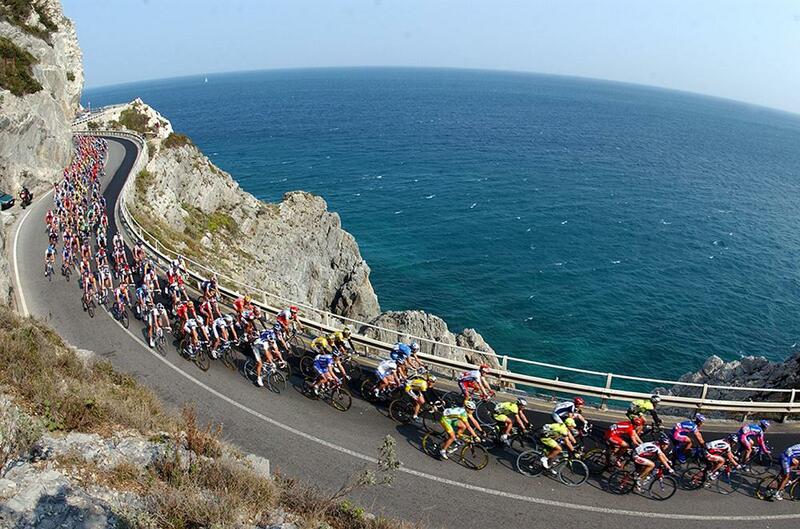 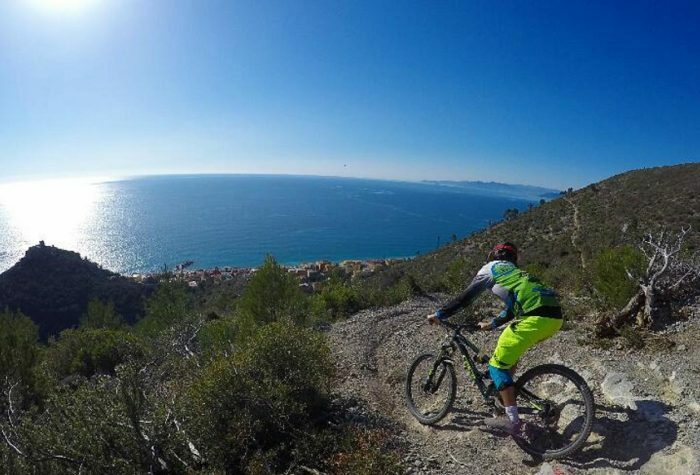 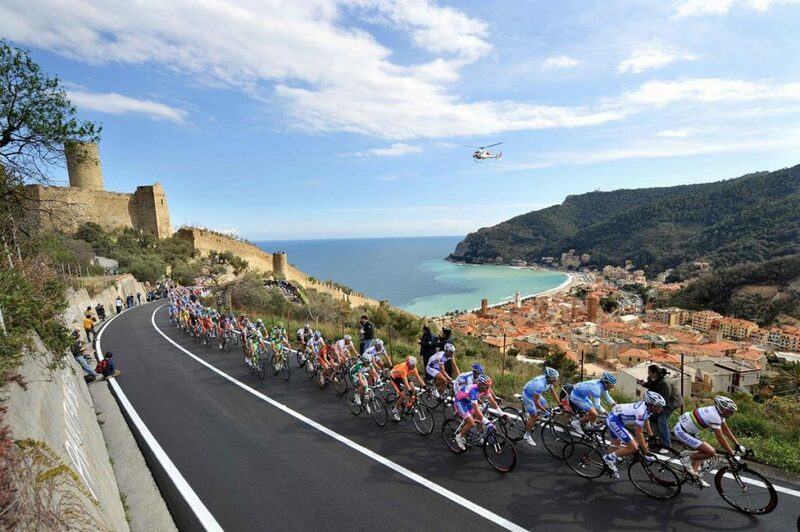 Finale Ligure will surprise you and involve you with its 1370 km of trails and ensures an unforgettable vacation. 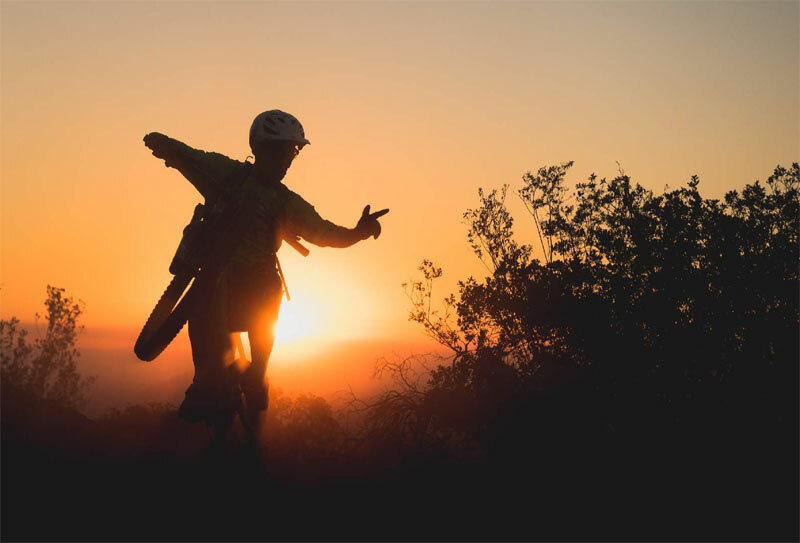 The extensive network of trails and dirt roads on the magnificent Finale area offers epic descents, technical sections, and traces of ancient history and breath-taking views that repays the effort. 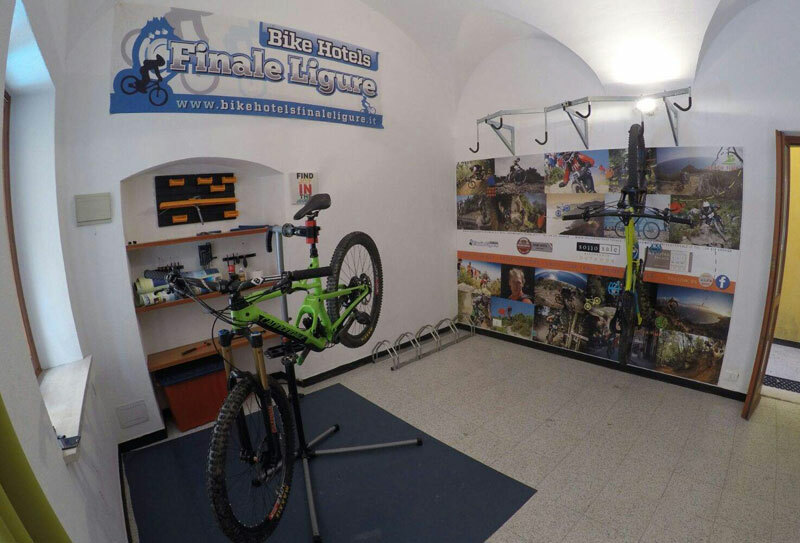 Here the keywords are freedom, fun but also organization and services for the enjoyment of all mtb bikers. 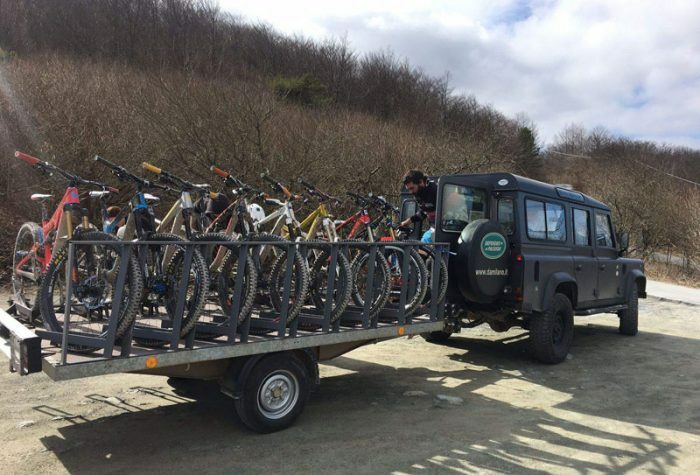 through the best tracks in the area from the hills to the sea.